Saudi Arabian Oil Company issued the following announcement on May 13. 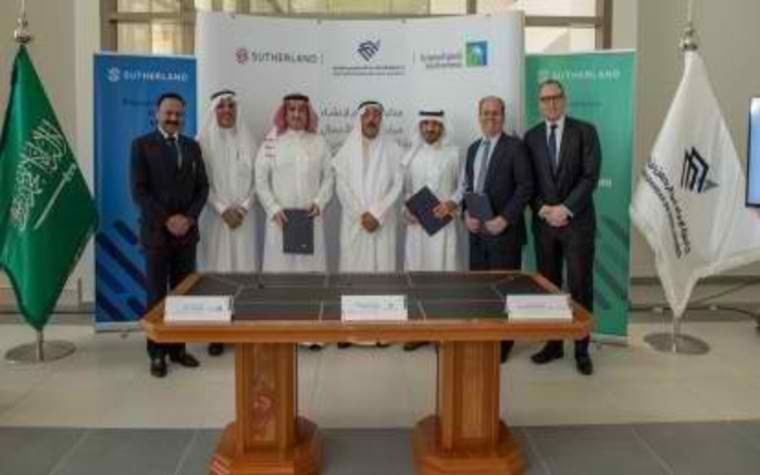 Sutherland, the process transformation company, Saudi Aramco, the national oil company of Saudi Arabia; and Imam Abdulrahman Bin Faisal University (IAU), one of the largest higher education institutions in the Gulf region, today announced a partnership in which Sutherland will train local women and create a sustainable all-female professional development model for the region. The agreement signed today is in line with Vision 2030, Saudi Arabia’s national transformation program, whose economic diversification aims to include women’s workforce engagement, and increase female participation in the workforce from 22% to 30%. 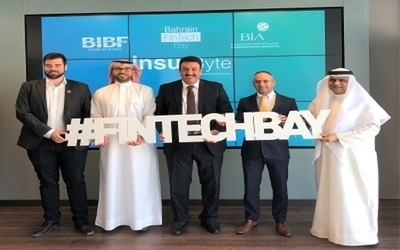 As part of this partnership, Sutherland plans to train more than 3,000 Saudi women through the company’s University Delivery Model and a remote ”work from home” model, both of which Sutherland has successfully implemented in several other countries. 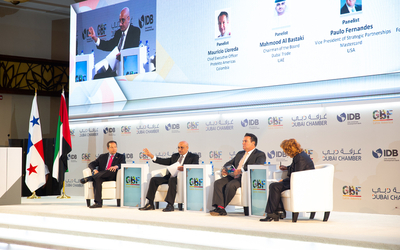 It also plans to build Centers of Excellence (COE) at IAU for multinational clients with interest in the Saudi Arabian market, as well as large Kingdom-based corporate and government organizations.